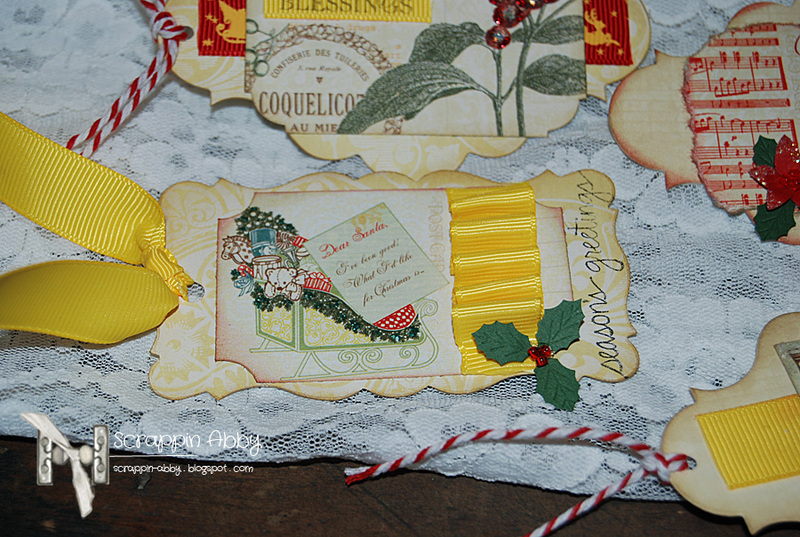 We have a fun post for you today sponsored by The Ribbon Shack. 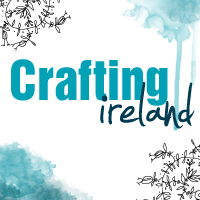 They have some amazing ribbons in store and we love supporting Irish stores! As a little early Christmas celebration Breda from the Ribbon Shack has kindly offered 5 prizes of €10 each to 5 of our lucky readers!! So how do you get your hands on this wonderful prize? Simply head on over to the Ribbon Shack Facebook Page, Like it and leave them a little comment saying we sent you over. Then come back here and leave a comment on this blog post to let us know you have done so. 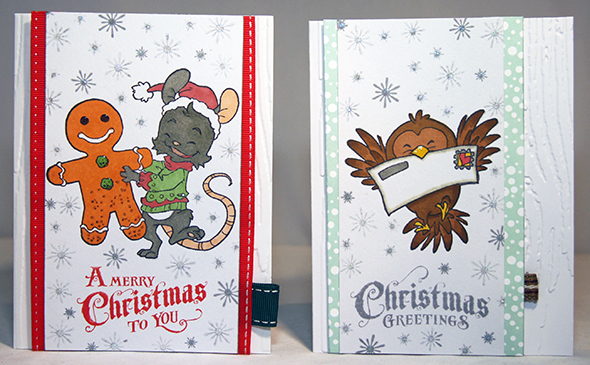 We will randomly select 5 lucky winners on the 4th December. 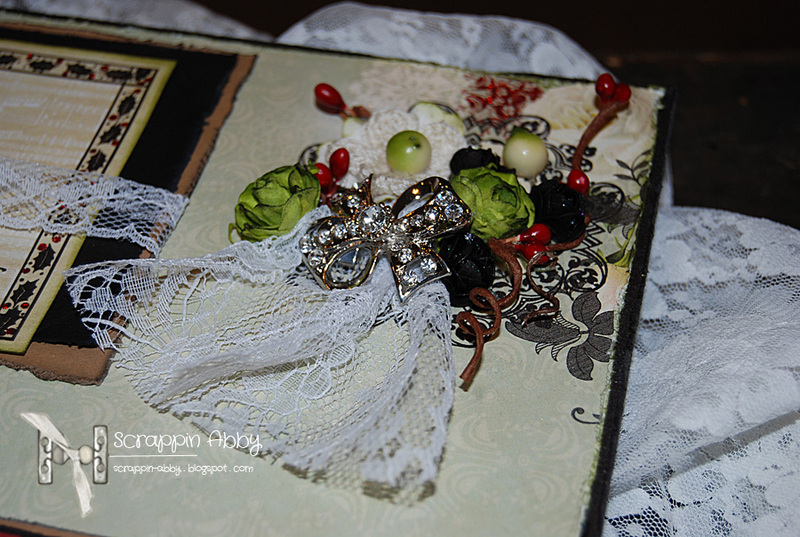 We were lucky enough to have some gorgeous samples of ribbon sent to us that we created some projects to inspire you all…. 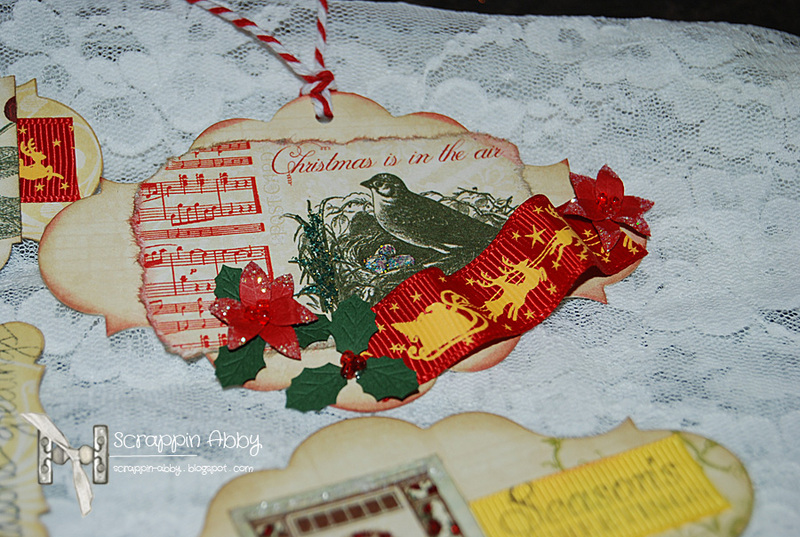 Aideen created these adorable Christmas embellishments for gifts and gift tags. 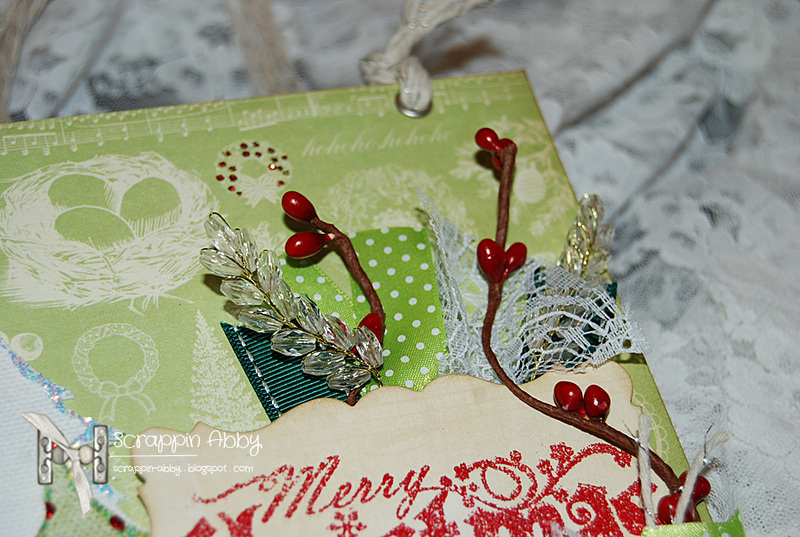 The Christmas ribbon with the reindeers is just so cute! 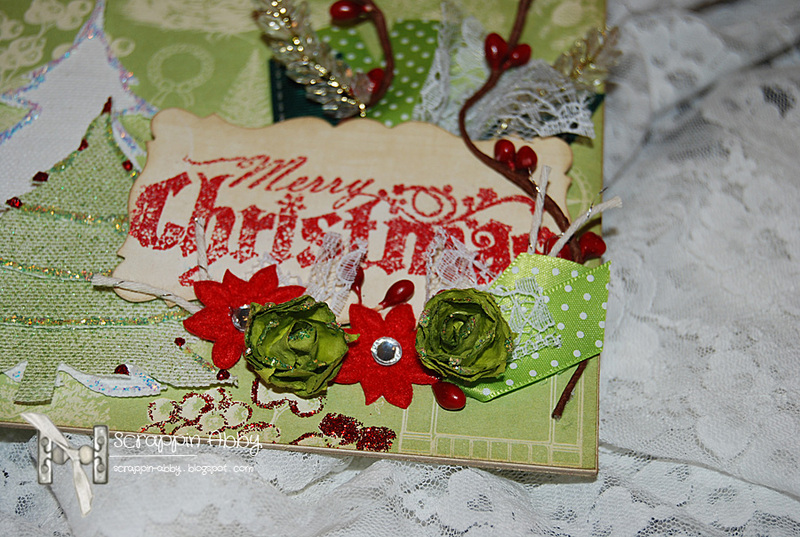 Nicole created this set of cards using the festive ribbon to embellish them. 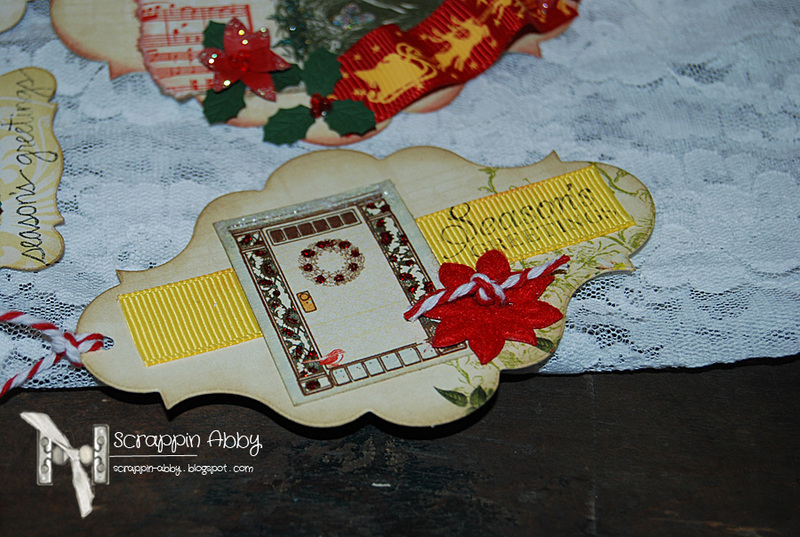 On the gingerbread tag I actually used the ribbon as strips on either side of the image to make it pop from the background. 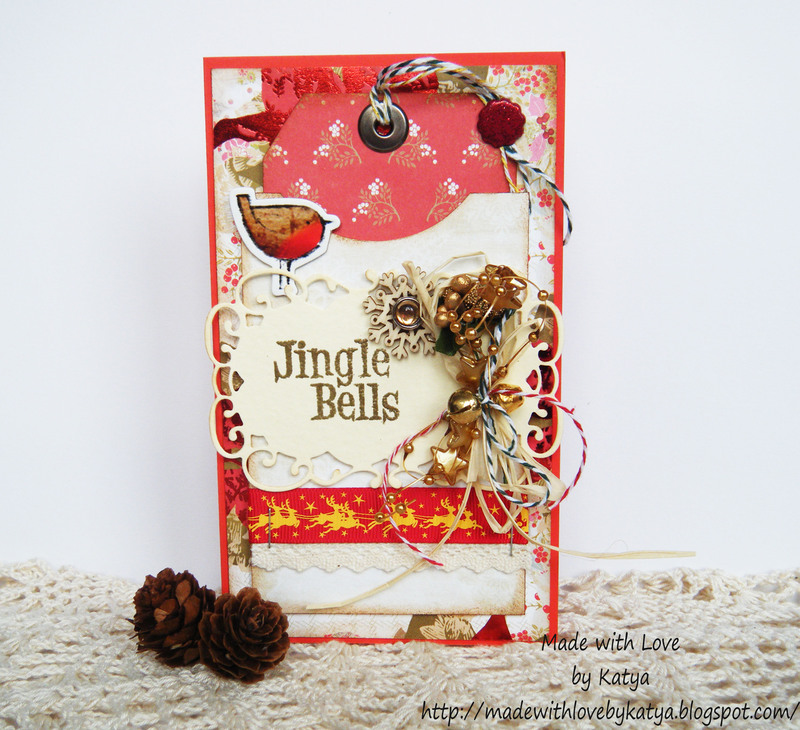 Katya created a gorgeous project using the Ribbon Shacks very own reindeer ribbon. 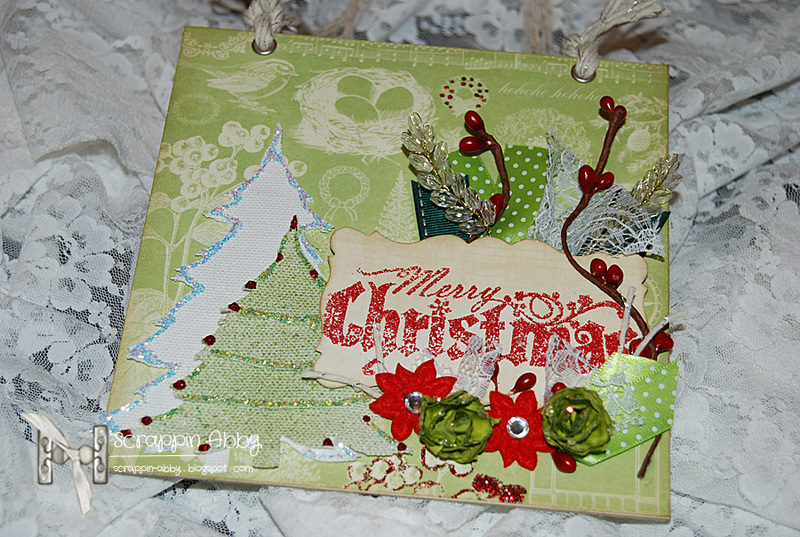 Abby made some fantastic creations, a Holiday Layout, a Merry Christmas Wall Hanging and a set of Holiday Gift tags…. 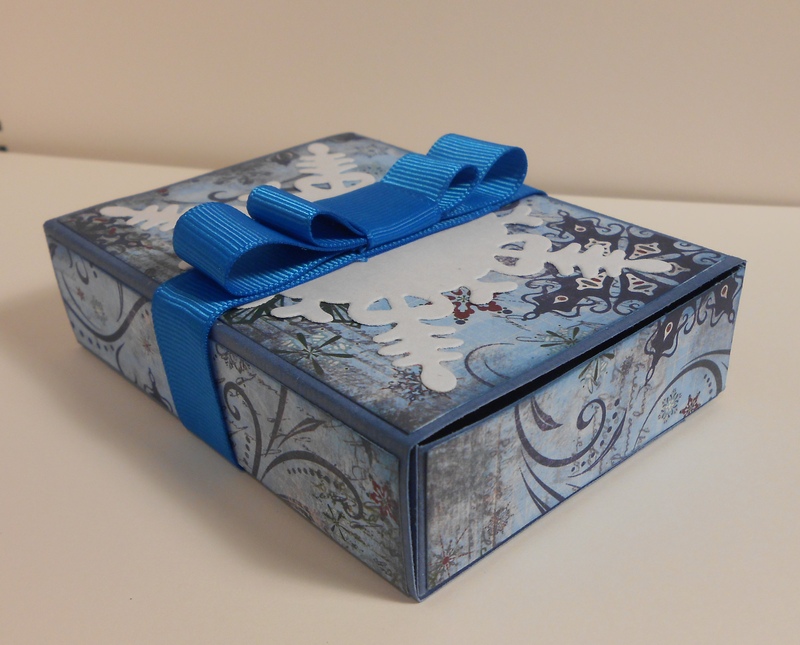 Timi created this cute matchbox style box with a two layered ribbon. We hope you enjoyed this inspiration! Make sure you enter the competition to be in with the chance to win!! 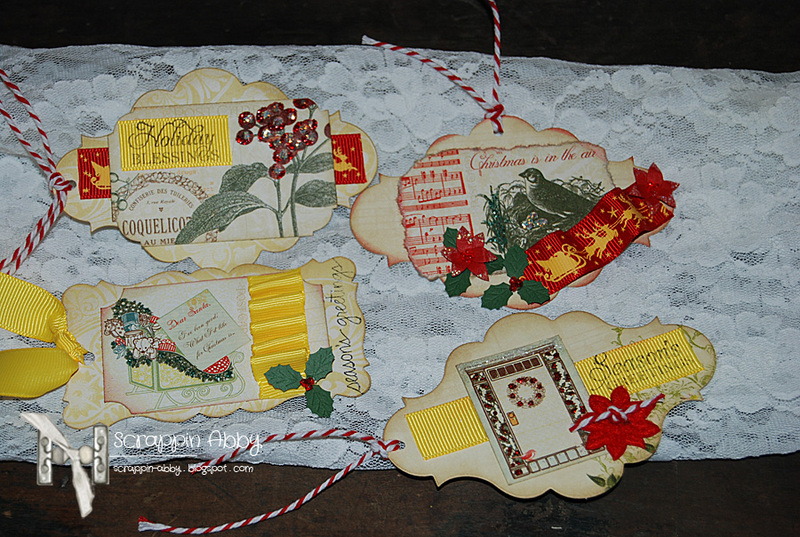 LOVELY ribbons and cards!!! Thanks for the inspiration. I do not have access to Facebook, so I am unable to like them over there. Hope I am still eligible for the drawing. Thanks for sending me over to the Ribbon Shack Page. 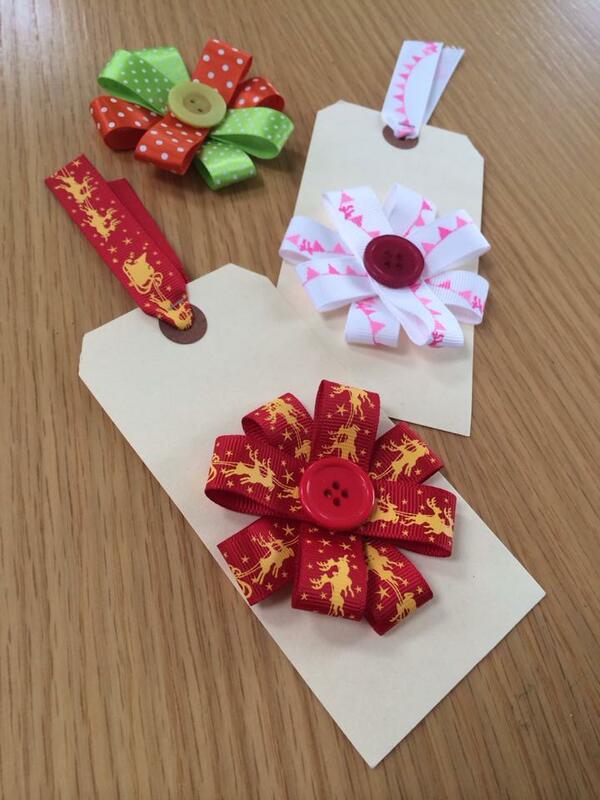 The ribbons are lovely and the projects gave some neat ideas! 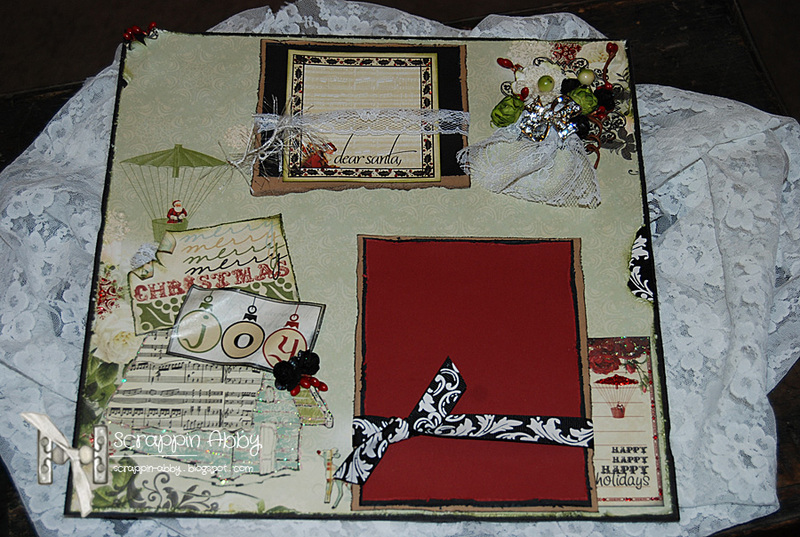 Love the ribbon shacks Facebook page! 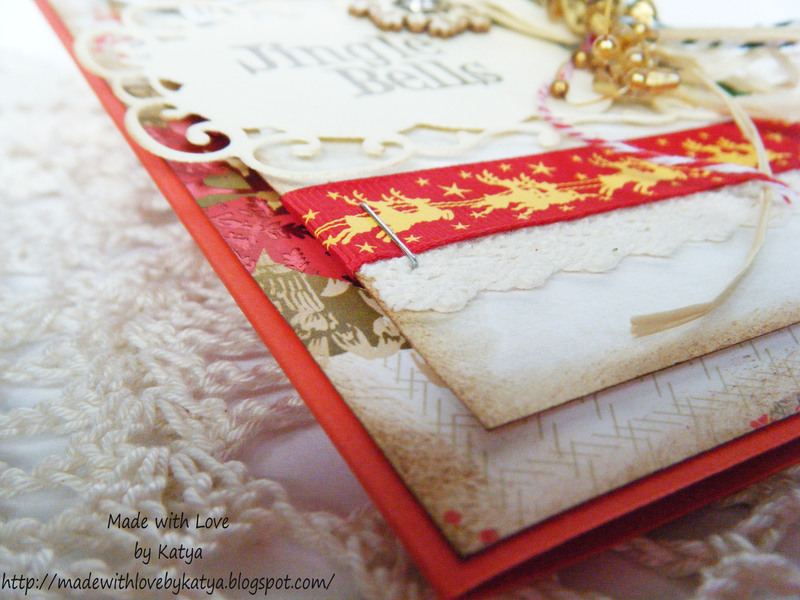 Lovely projects.. I liked the Ribbon Shack and left a comment telling them you sent me. 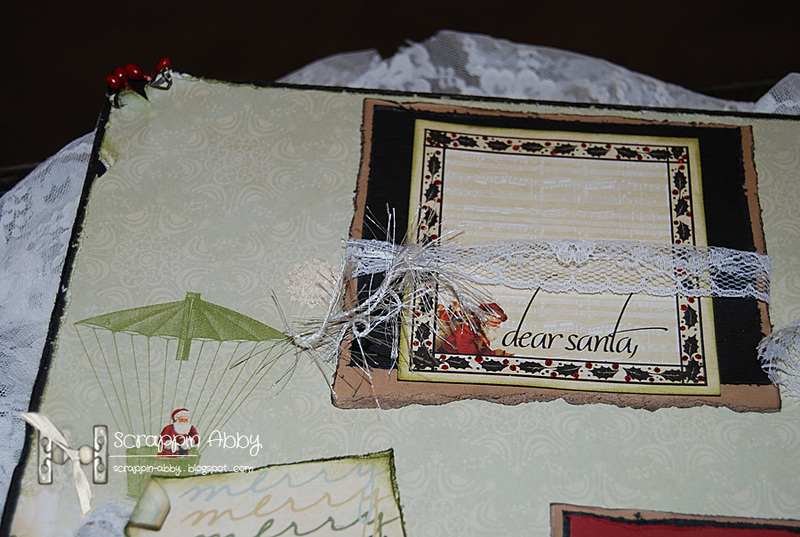 Love the project ideas!! I’ve like The Ribbon Shack on Facebook.